If you have a website, you know the most important thing is traffic. You need people to come to your website. Whether you have a blog and need readers or you have an online store that needs sales, traffic is the measure by which a website’s success is measured. Every day online businesses are competing by researching and experimenting in new ways to increase traffic. Here are some top industry tricks of the trade, you should keep in mind. Once you have your website up, that is not the end of the line. You need to make sure you are always adding content. This can be extra product pages, blog posts, or any other type of information. Search engines rank websites with new content higher than those who haven’t had anything added for a while. This means you will get more people to your website. Additionally, if you have people who regularly visit your website, they are more likely to keep coming back if there is something new to draw them. Most importantly, keep your site alive! Take time each week to post current, up-to-date articles. 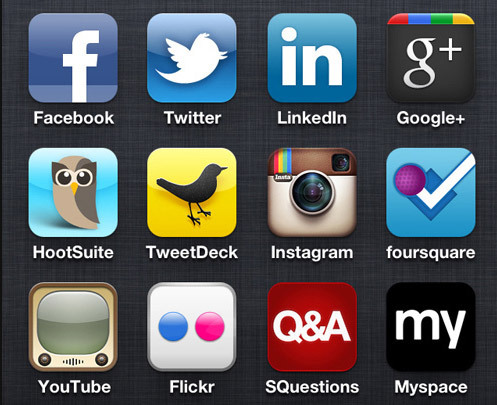 Facebook, Twitter, and LinkedIn are only a few social networking sites you should utilize. These sites help you put your name and your website out there. On social networks, you can promote the site, update users about new content, and even post sales or coupons. Another great reason to use social networking is it helps contribute to word of mouth. In the age of the Internet, word of mouth no longer means simply telling someone about a company but also “liking” and “tweeting” them. When someone likes a post or sale you have on a social network, their friends will see it. This helps you significantly. Search engines love videos. In fact, they are likely to rank videos higher than other content. Because of this, it is important to get videos on your website. What you want in a video depends on the type of website you have. Informational videos and funny videos are two popular choices. If you have a website that sells products, you can do a tutorial video on how to effectively use the products. If you have a blog, consider doing a video-blog once in a while. This will help keep your content fresh, as well as giving you the added benefit of having videos on the site. Any tips on how to increase sales on your site will tell you that one of the best ways to get people clicking is to give something away. Having freebies on your website is not always an option, but it certainly is a great way to get a ton of traffic. Another option if you simply can’t give something away is to have a sale. Post a coupon code online, and watch the revenue come flowing in. This can be a percentage off any sale, buy-one-get-one-free, or even a certain dollar number off a sale. 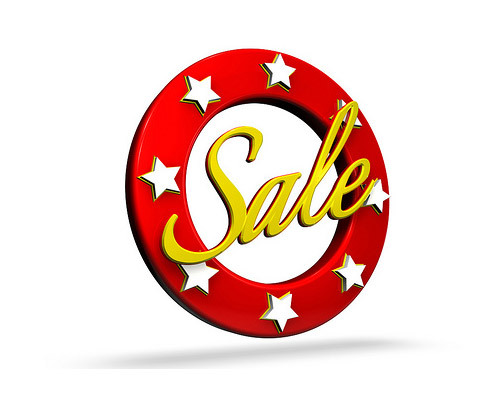 People love good deals, and when you have a sale, they are more likely to spend money on your site. Running a website is a full-time job. Many don’t realize the work that goes into having a successful site. If you keep up on your content and marketing, you will soon see your traffic increase. Joseph Stark Jr. is a web designer and freelance writer by day, focusing on technology and web design niches. By night he is a tech junkie, gym member, and avid comic book enthusiast. When he’s not out in his garage modifying his computer, he’s writing for established companies like CopyForByLines. Friend him on Facebook and say hey. Hey Joseph, Nice post and I am totally agree with you that we have to update our blog regularly to increase our blog traffic but I think building links with other blogs either by commenting or by guest posting is also an important factor to drive more traffic to our blog which you didn't mentioned above. Thanks for sharing this post. According to me if we do content marketing then it will help us more to drive traffic and social media platform is best to drive traffic. If we want to attract our visitors then we have to improve our site structure and internal linking and page navigation if people finds best information easily then they like to visit more. I think Youtube is best for the marketing our site. Social media are playing important role in our online business. Whether it is traffic generation or customer creation social media helps us in creating them. So using them effectively can increase our website traffic also. Promotion is important part of web business and promoting your site thru various channel is important. Concept of Freebies is great way to generate backlinks and visitors. Thanks for great article. I think you forget to mention about link building, as relevant link building help you to rank higher on your desired keywords. Once you achieve higher ranking you can start noticing good traffic flow from search engines. That's a great article. 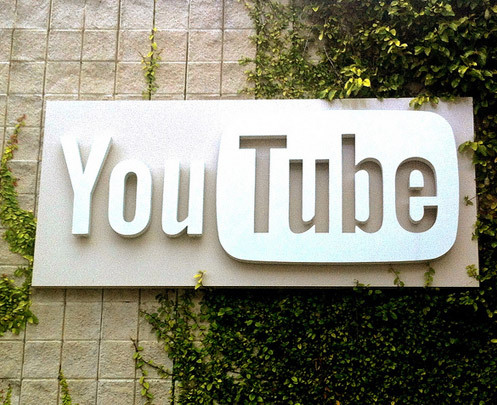 I think the easiest way ( may not be ) is to create and promote youtube videos. If gone viral in your topic search, then it may help you get additional 100 to 1000's of free referral traffic. Hey Viver, you are right youtube videos are great for traffic, but in my opinion you need a lot of talent to make an interesting and popular video. I know some guys that get 100,000 views in just in their publishing day. However, I still believe this technique is not for everyone. Yes, I agree it is very important to post a content in a week then only site will rank better in search engine and Thanx for sharing it....Keep up the good work. I would also recommend choosing the right keywords and back-links to pr5 websites. But new content is something I defiantly need to think about, thanks. Joseph, I'm really glad you included just adding content in this list because when people start off blogging it's difficult to realise how big of an impact this can actually make to your traffic. .. and if the posts are well written, extremely detailed and well optimised targeting specific keywords then you can't go wrong. I noticed a jump on a few of my sites when they hit 50+ posts and again at 100 posts+ .. it's just more ways people can get to your site from search at the end of the day. The key is to make sure that they're not a bunch of rubbish. Content makes a website unique. Period. Now we have truly relished how important is to do ethical promotion of out websites all thanks to pandas and penguins. Besides this, I am fascinated by the idea of freebies !!!!! Who doesn't love to save money. Great way to gather more traffic for sure. Thanks for this interesting post. I believe all these are secondary things. The main traffic that is analysed has to be from google search and for that you must get innovative ideas to write articles that are new. I think there is no alternative than commenting to other bloggers’ blog.Each time I make a post to my blog, I add it to other social networking sites and then share that short post in twitter and facebook. Hey Joe! Just wondering - how MUCH social involvement - and besides twitter, Facebook and Linkedin are there any other networks you strongly recommend?